Working Away From Home? We’ve Got You Covered. 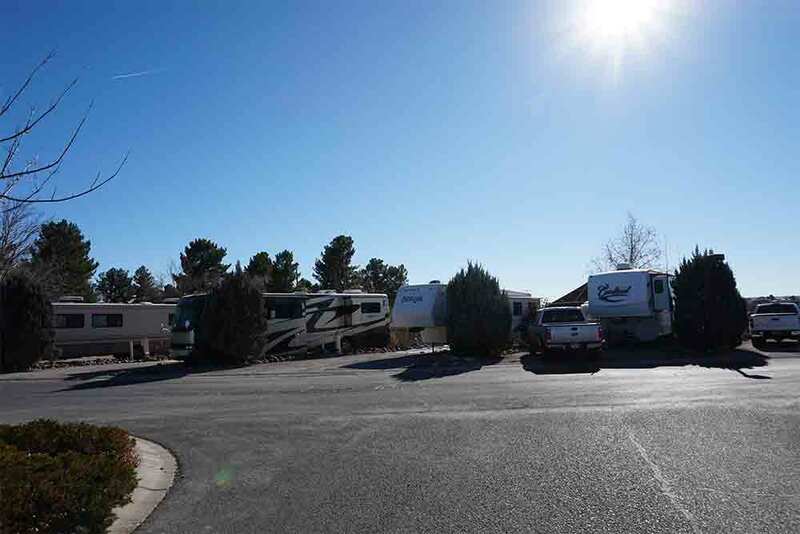 Hacienda RV Resort offers a warm and welcoming retreat for adventurous adults, families and pets! Immediately located off the I-10, exit 140 in Las Cruces, New Mexico. We’re only minutes from downtown. Less than 1.5 miles away is the heart of Old Mesilla, where the Gadsden Purchase was signed, making New Mexico a part of the United States in 1854. Just 45 minutes from the bustling city of El Paso, Texas. Paved roads lead into our spacious pull-thru or back-in sites, many boasting breathtaking views. 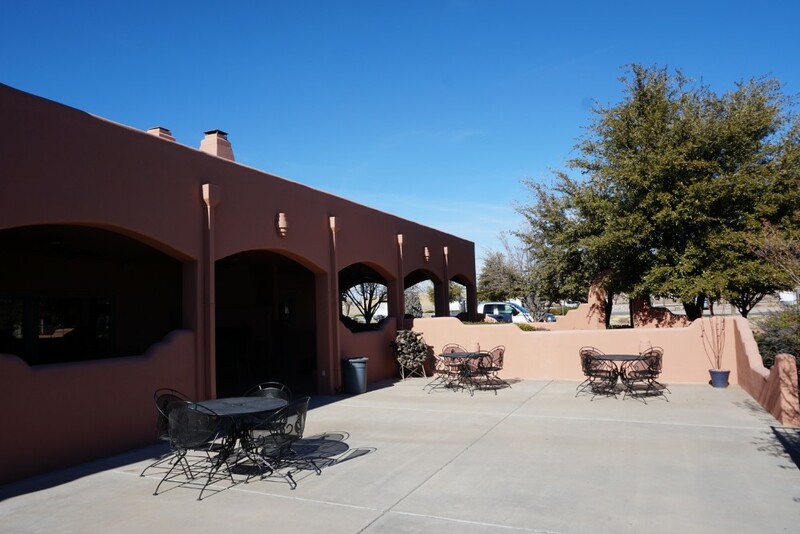 Watch the sun rise over the Organ Mountains, relax on our large outdoor patio with wood burning fireplace, or enjoy our comfortable southwestern community room with indoor fireplace. Our gift shop is stocked with locally sourced products that make excellent gifts for those back home! Las Cruces’ elevation is approximately 3,900 feet. Average summer temperatures range from the 90’s during the day to the 60’s at night, while average winter temperatures range between the mid 50’s and 60’s during the day and the lower 30’s at night.